Taren is an artist and her medium is hair. As one of our lead color educators, she gathers inspiration from style icons such as Audrey Hepburn, Brigitte Bardot, Jane Birkin and Edie Sedgwick. Connecting the beauty in nature to her craft has helped influence her aesthetic. Shades and tones found in nature, particularly in birds’ feathers are the best references. Her taste is understated and effortless. Taren tailors her clients’ looks based on lifestyle. Her philosophy is to complement the individual style and personality of each client. Depending on natural texture, preference in air drying or having a great blow dry, she looks to give everyone something they can make look great at home too. Taren focuses on highlighting a client’s facial features and giving them a great look – both lived in and somewhat mysterious. Everyone wants to be noticed, but her goal is to keep people noticing the closer and closer they look. Though she does both cut and color, her true love is color and she encourages her clients to see Emily for haircuts. Taren’s love of color pushes her to explore and use all of the techniques she has learned throughout the years. 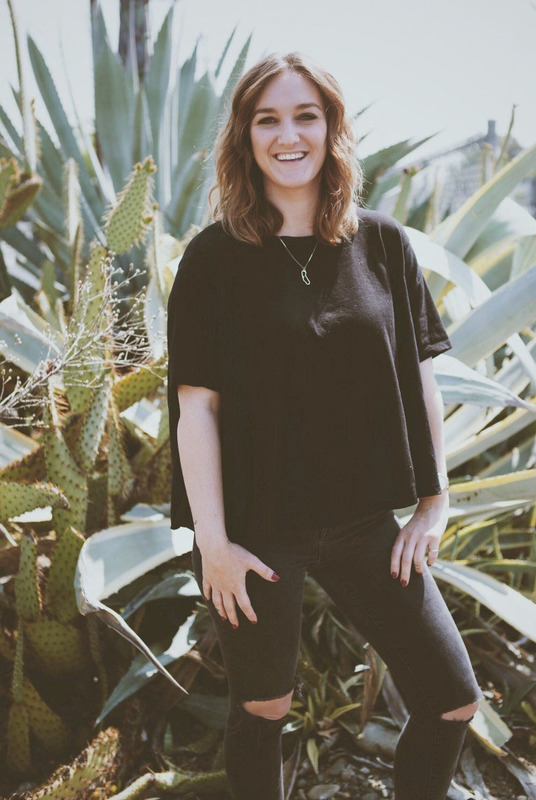 She has taken courses at the Vidal Sassoon Academy in San Francisco, was certified a Master Colorist Expert through Wella in Los Angeles and has taken cut, color and style classes at Bumble and bumble in New York to become a network educator. When she doesn’t have her hands in some hair, she can be found coordinating events with The Left Brain Group, hosting continued education for hairdressers or hiking around the waterfall at Mount Tam with her daughter.